Shalen is an aspiring hair master who will help you achieve your ultimate hair goals. After receiving her degree in Hairstyling from the Aveda Institute in 2014, Shalen has been taking on the hair industry by storm. 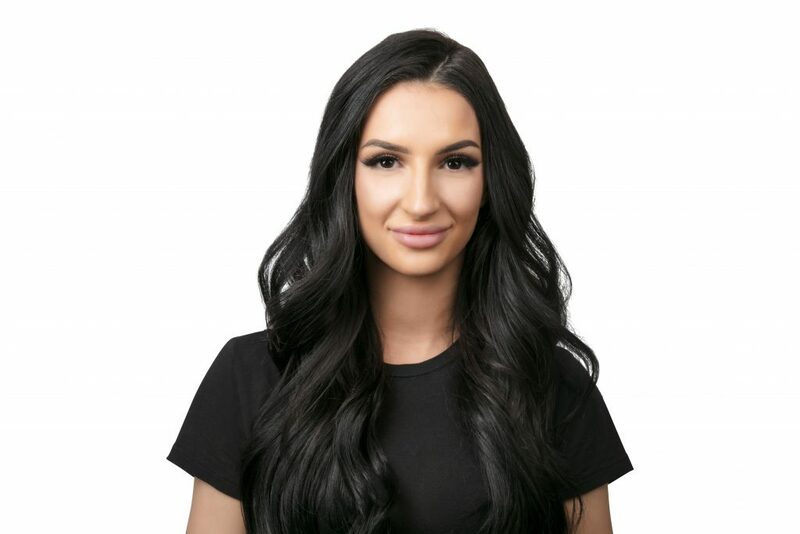 If you’re looking for a beautiful blowout or gorgeous hair extensions, be sure to book with Shalen.